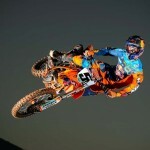 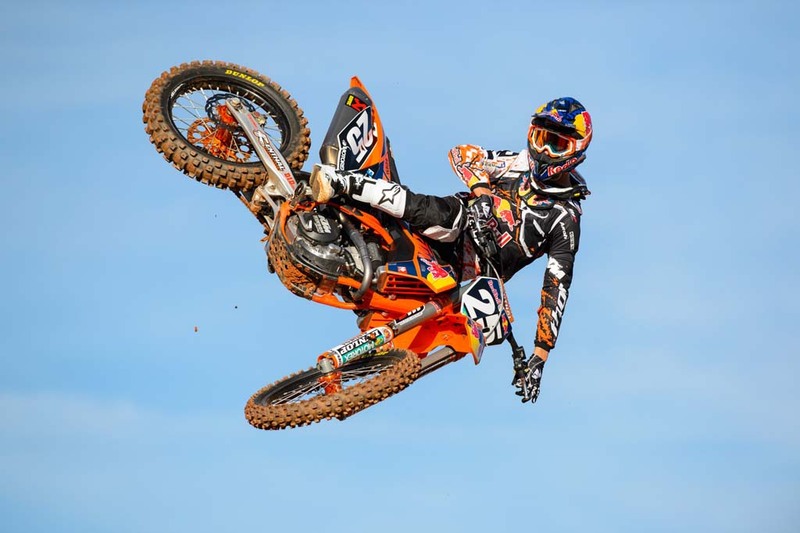 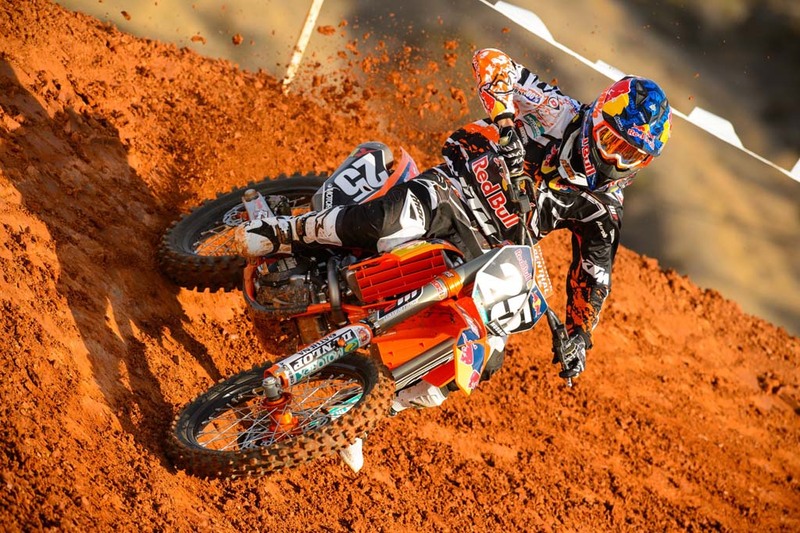 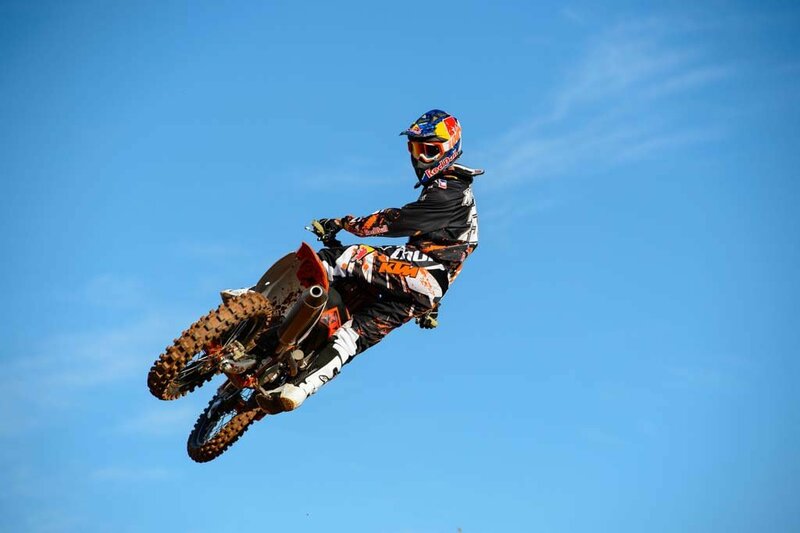 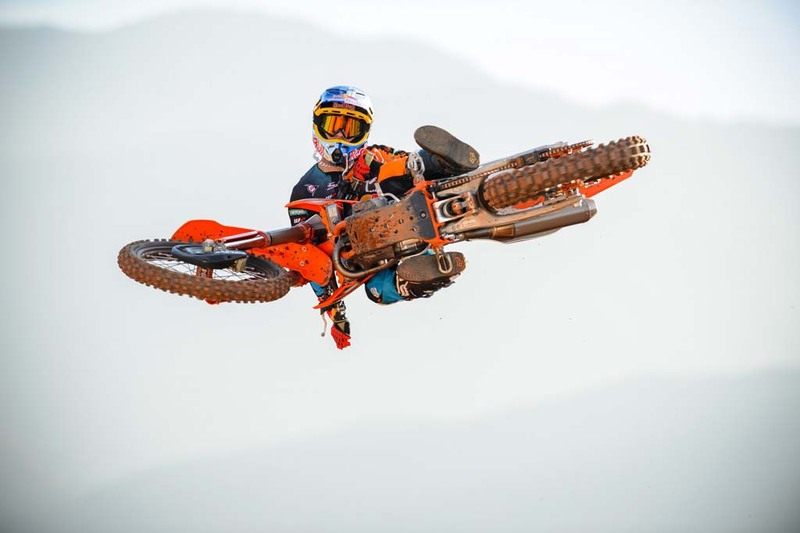 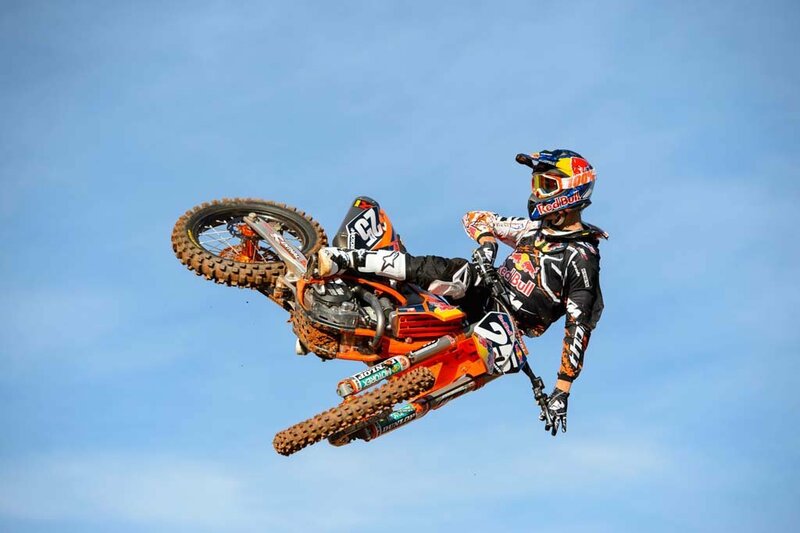 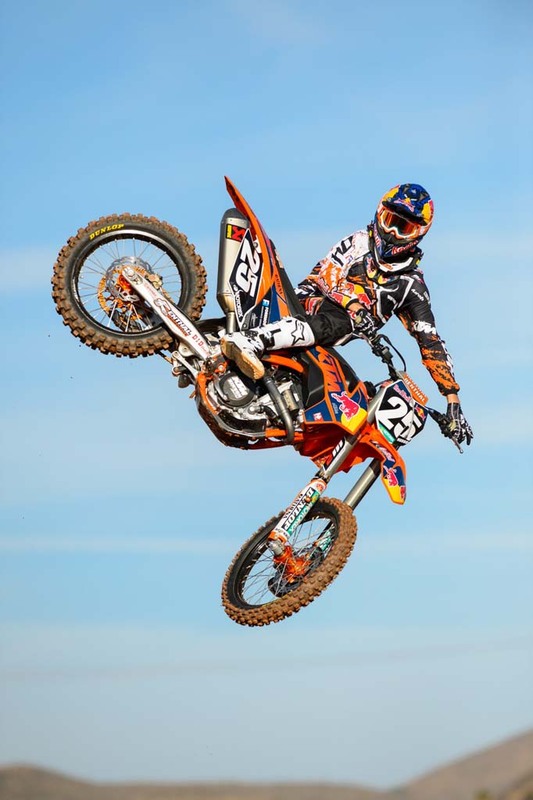 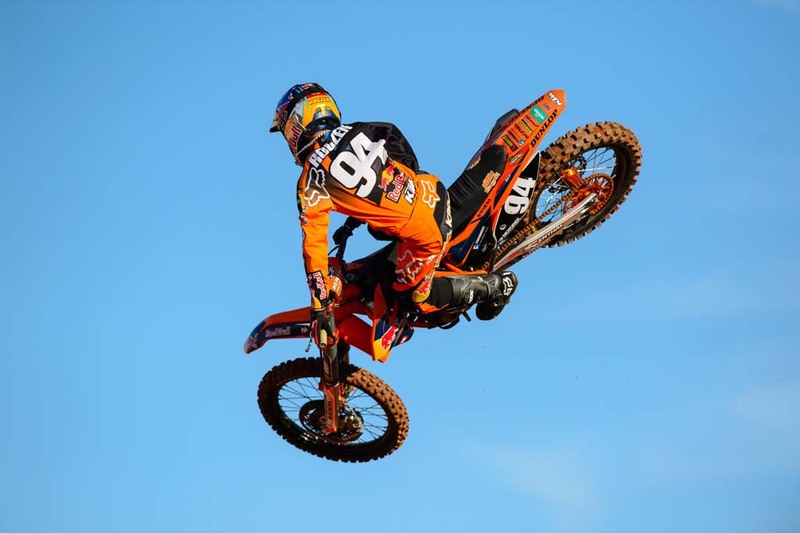 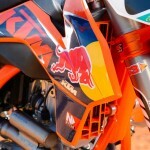 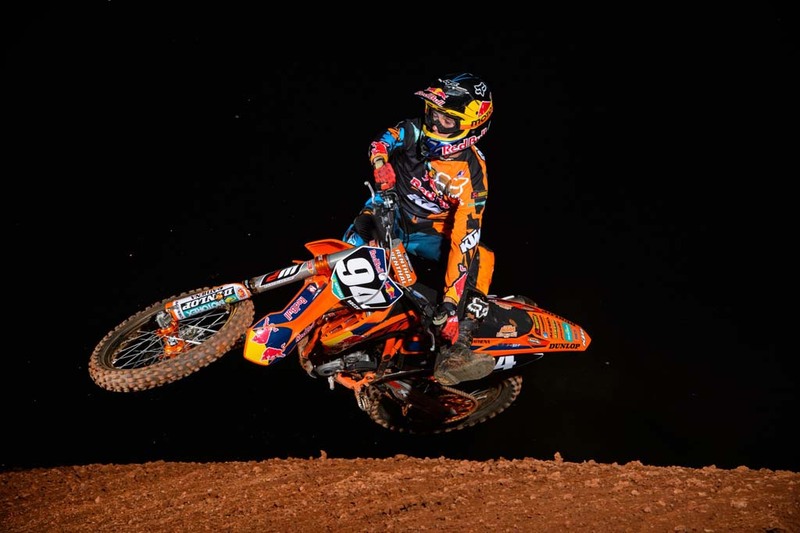 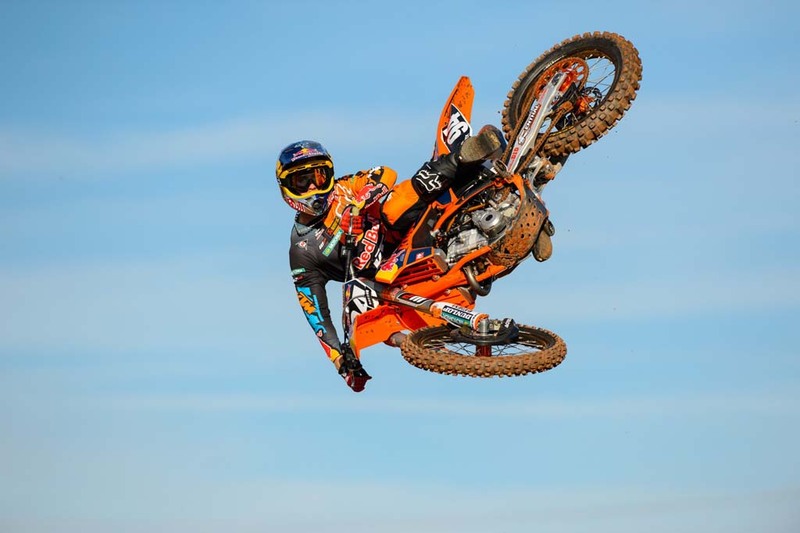 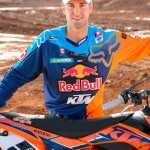 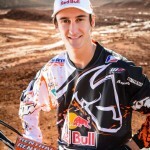 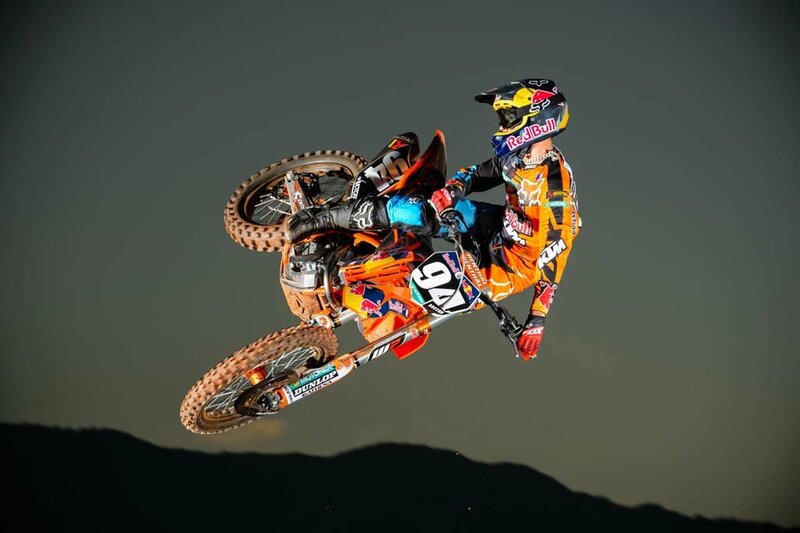 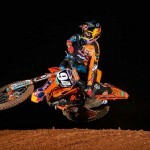 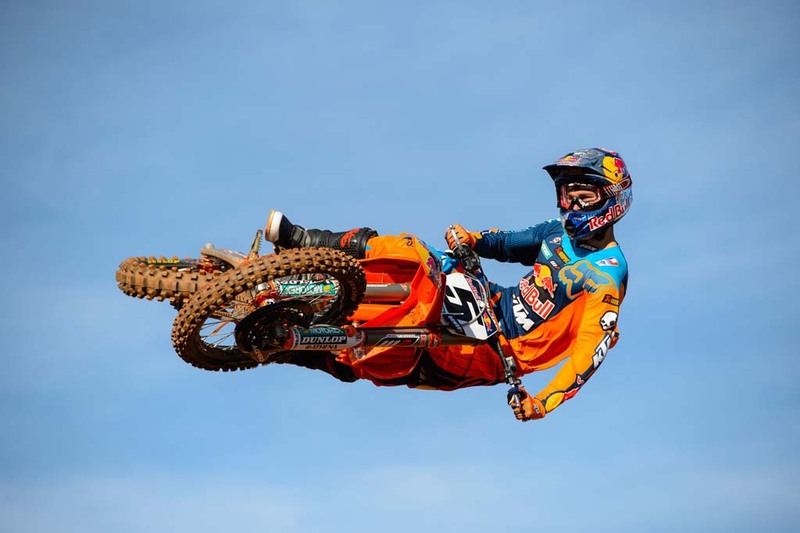 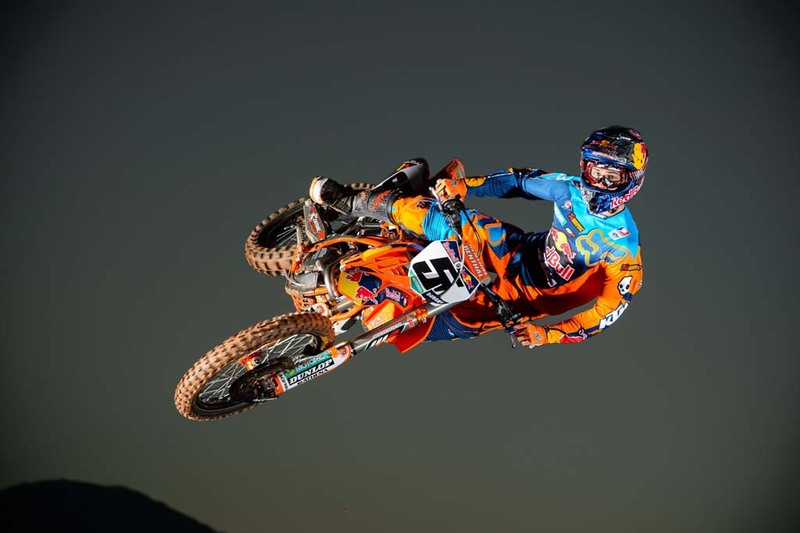 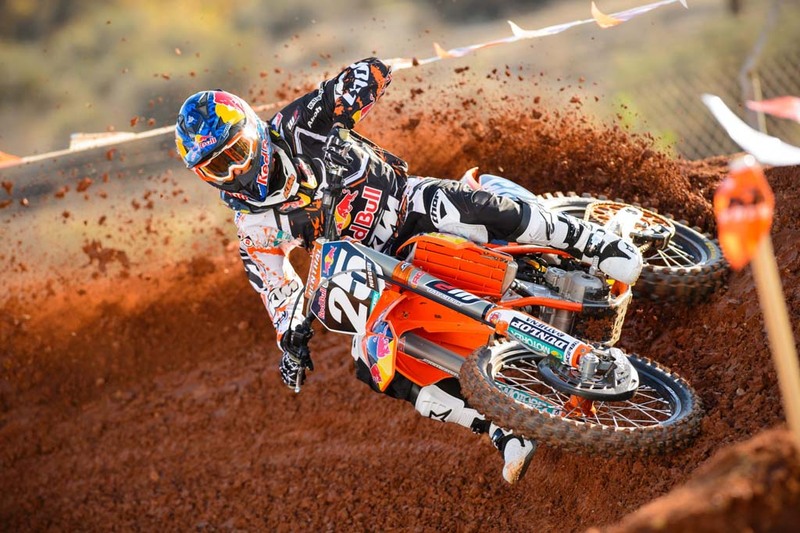 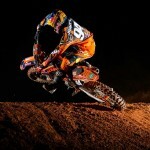 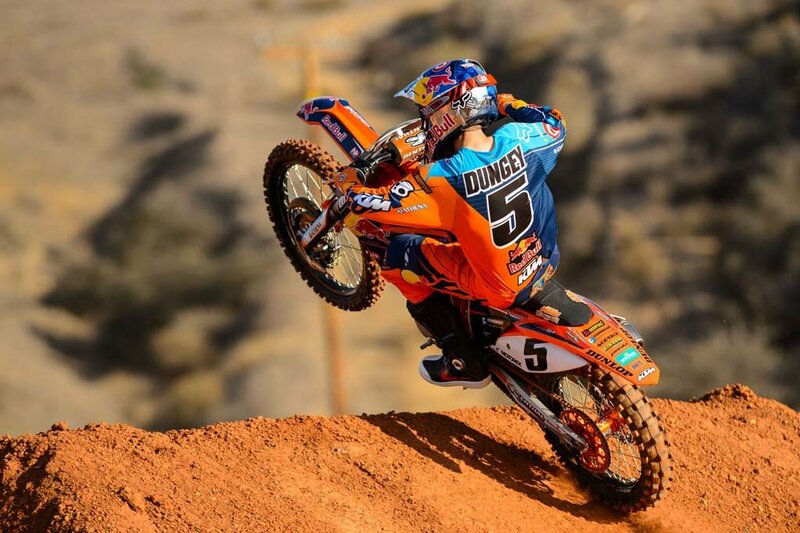 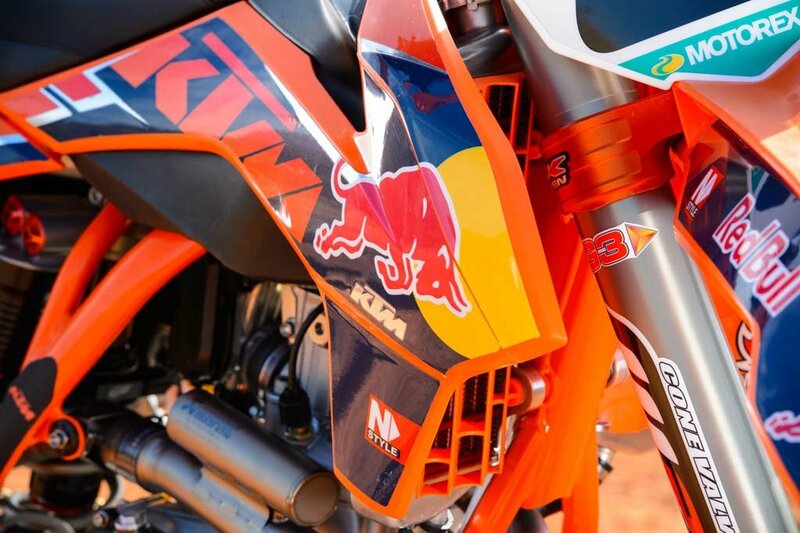 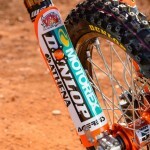 By most accounts, Ryan Dungey and KTM had an excellent year in 2012. 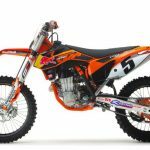 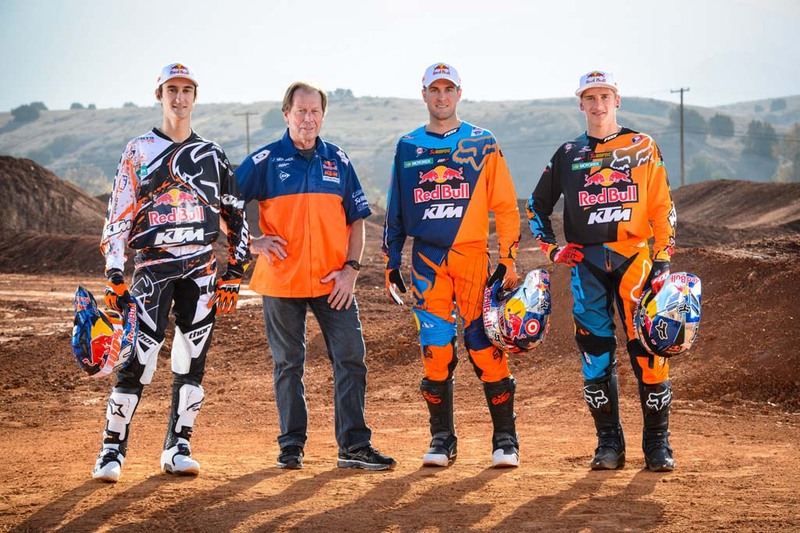 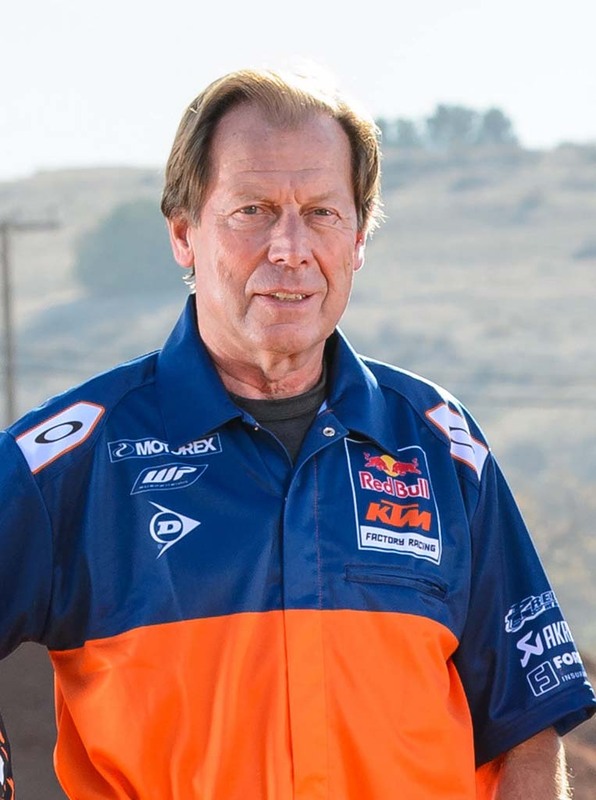 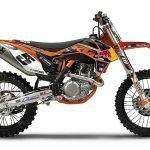 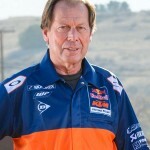 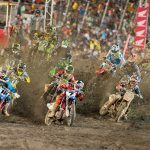 Reunited with his long-time mentor and Red Bull KTM Team Manager Roger de Coster, Dungey deliver KTM its first ever AMA Supercross main eventwin, he also won KTM its first AMA Motocross title. 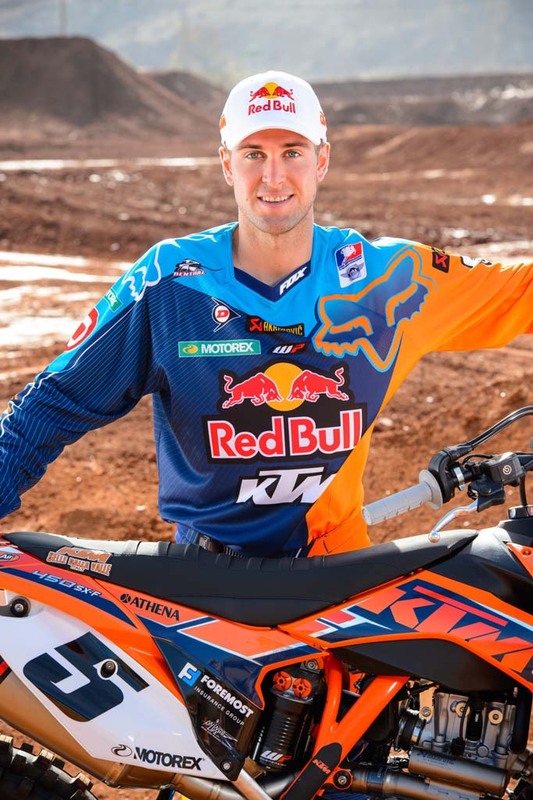 The only real disappointment was Dungey breaking his collarbone during the Supercross season, forcing him out of several rounds. 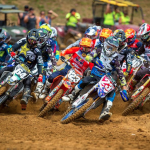 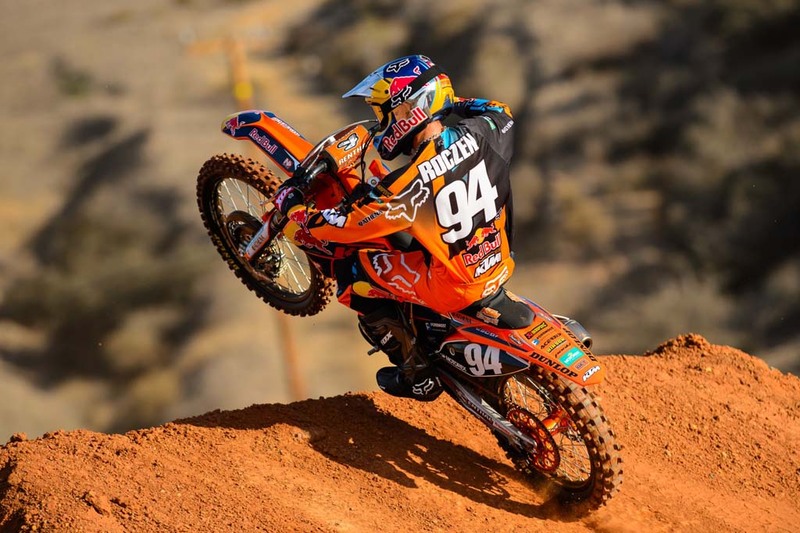 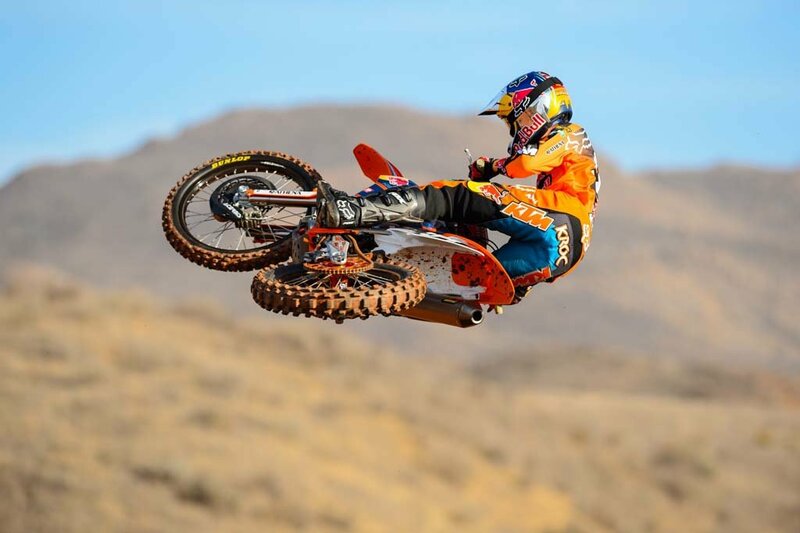 Dungey still finished third overall with four wins, but he was left to wonder whether he could have added a Supercross title to the Motocross title he would win months later. 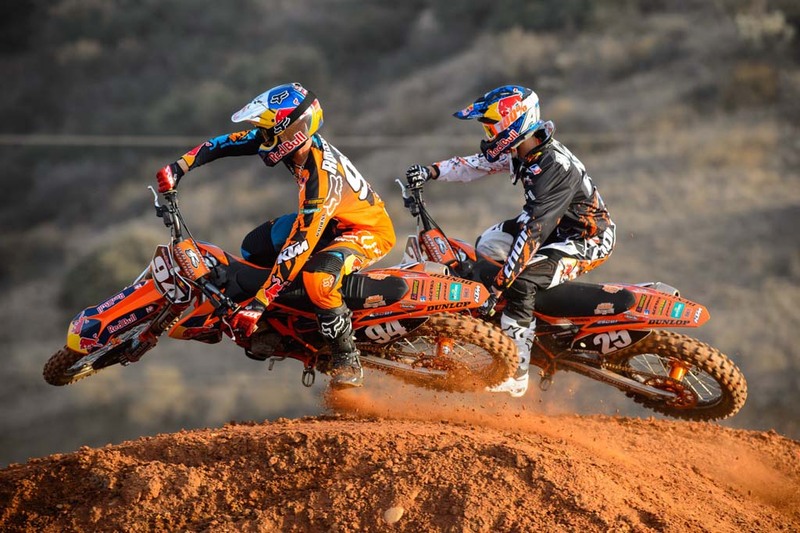 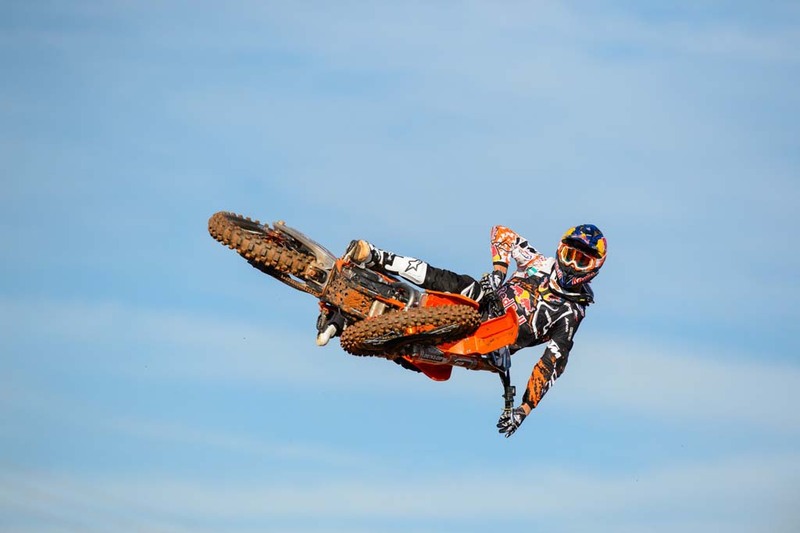 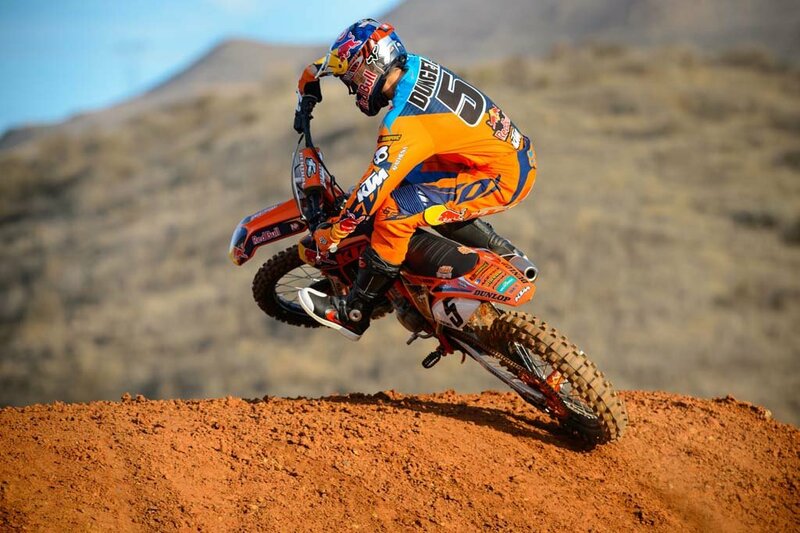 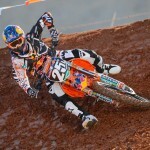 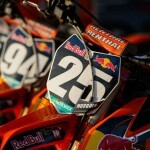 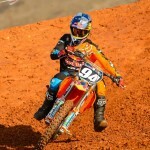 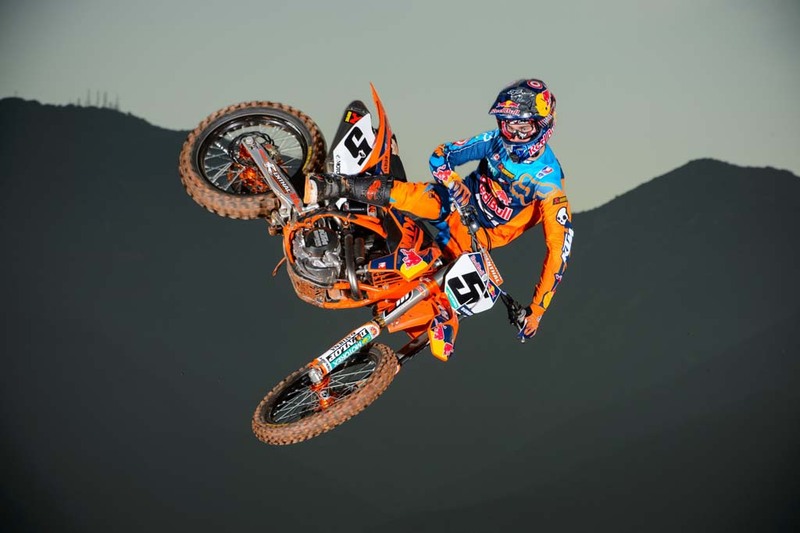 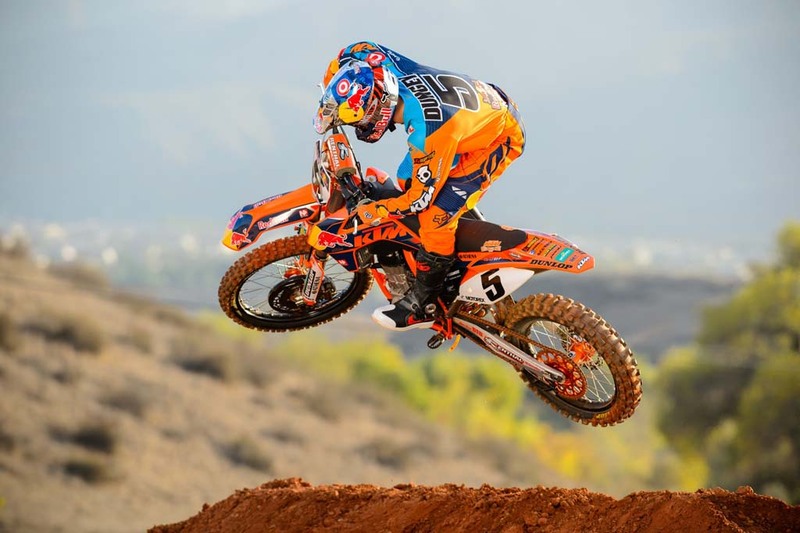 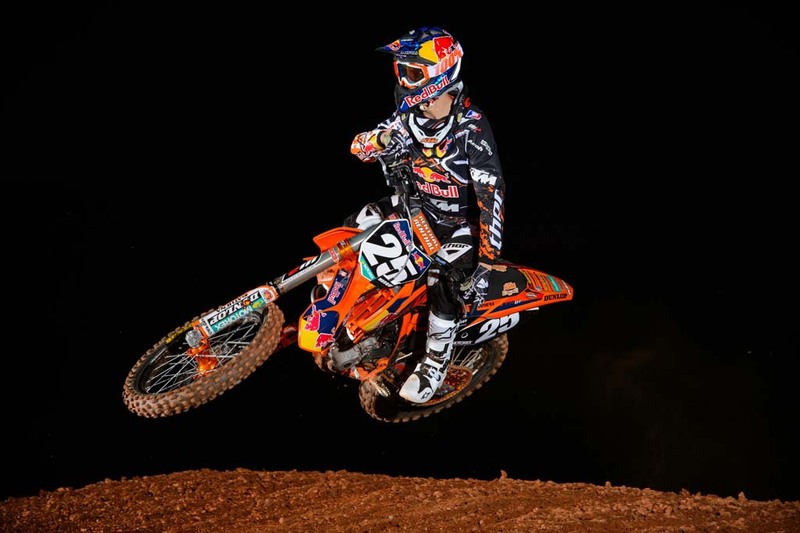 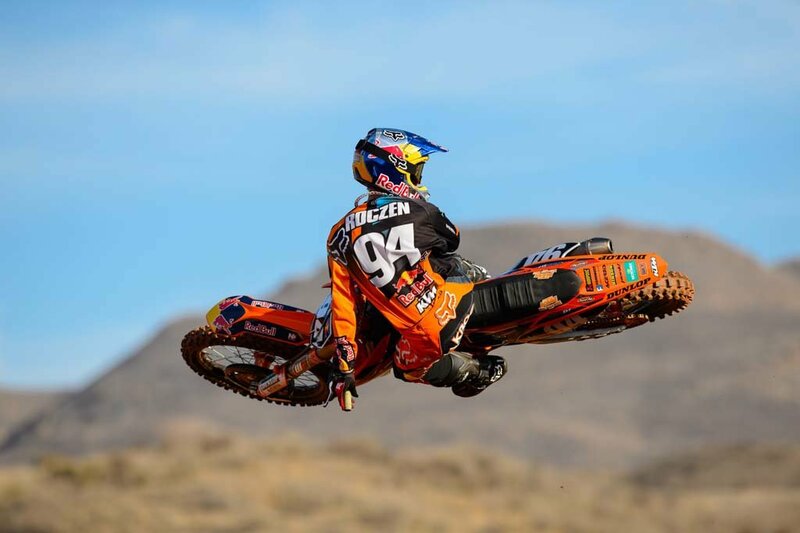 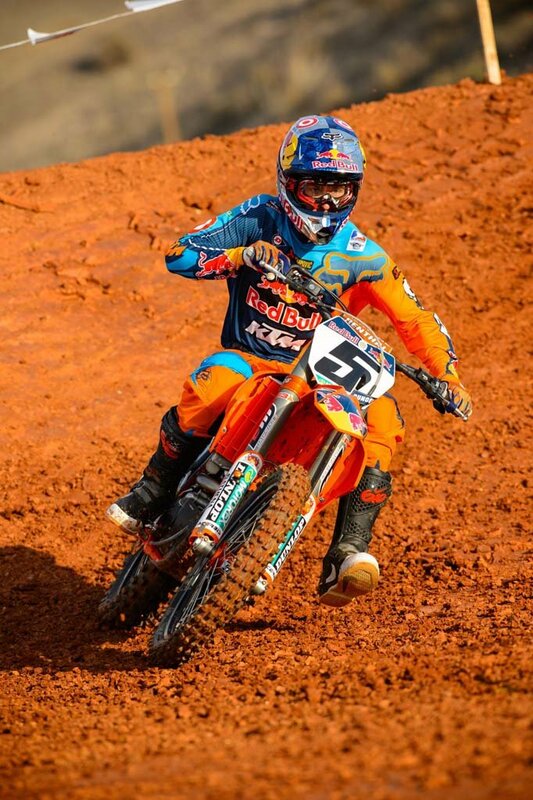 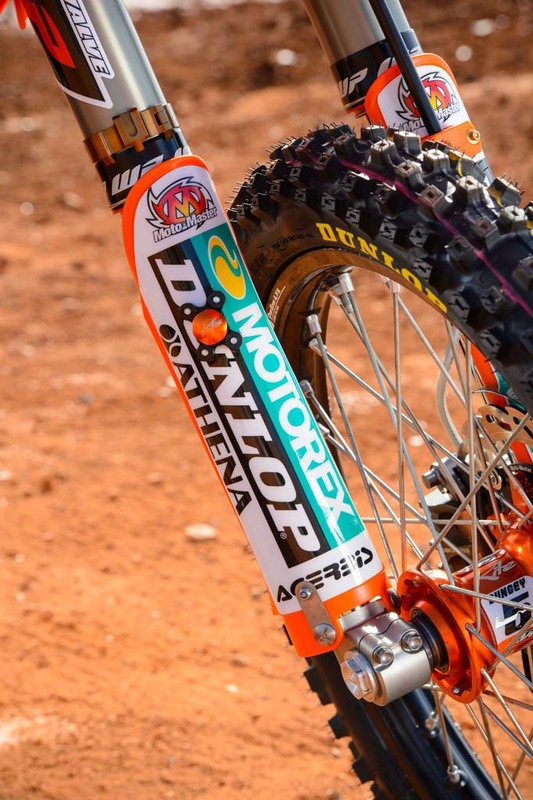 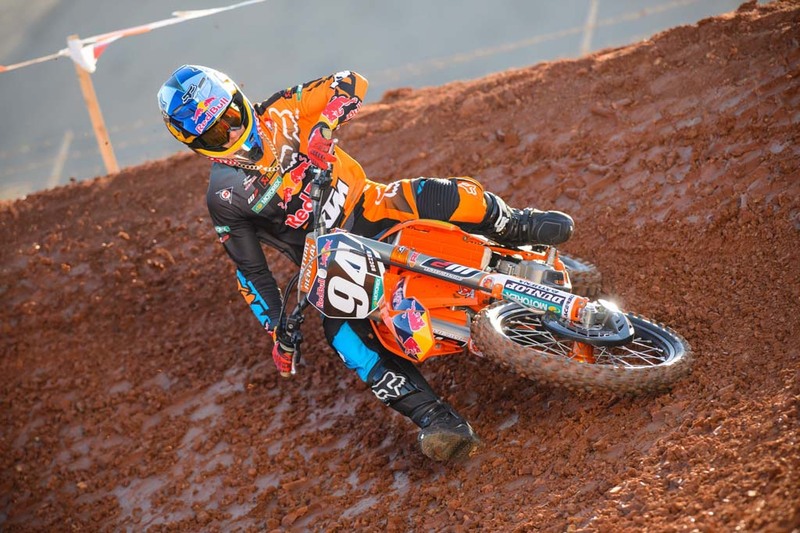 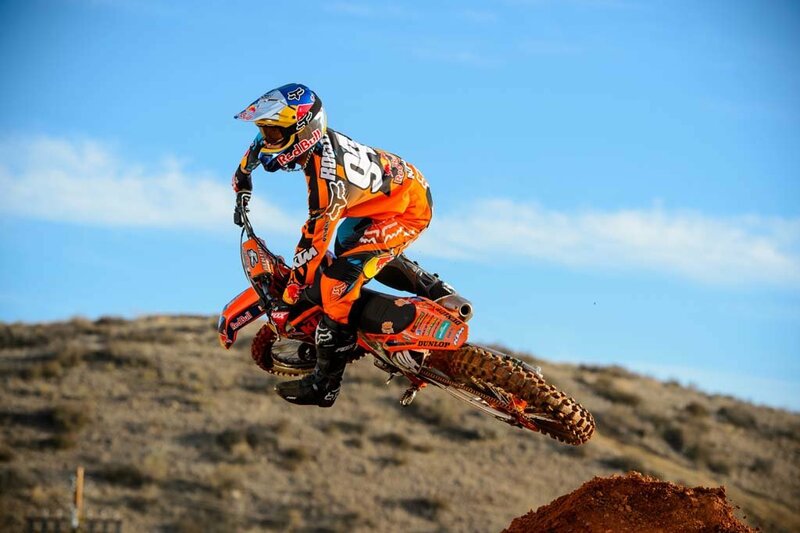 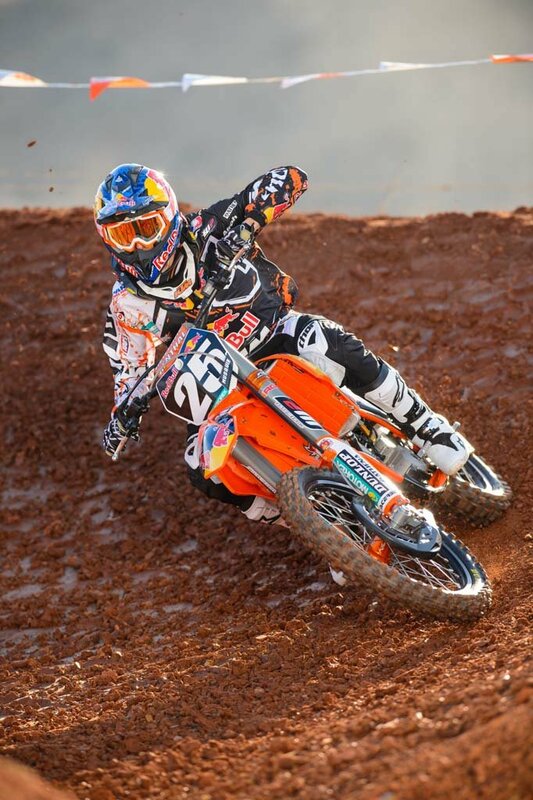 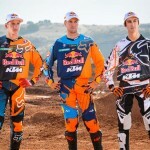 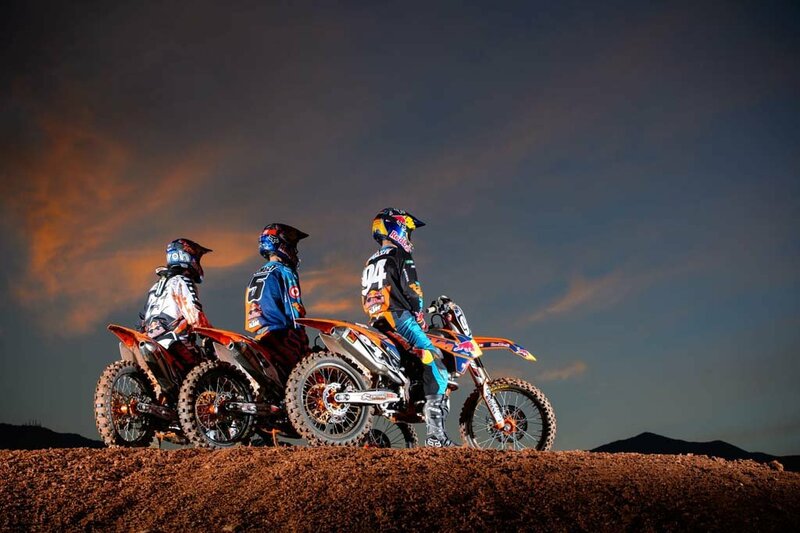 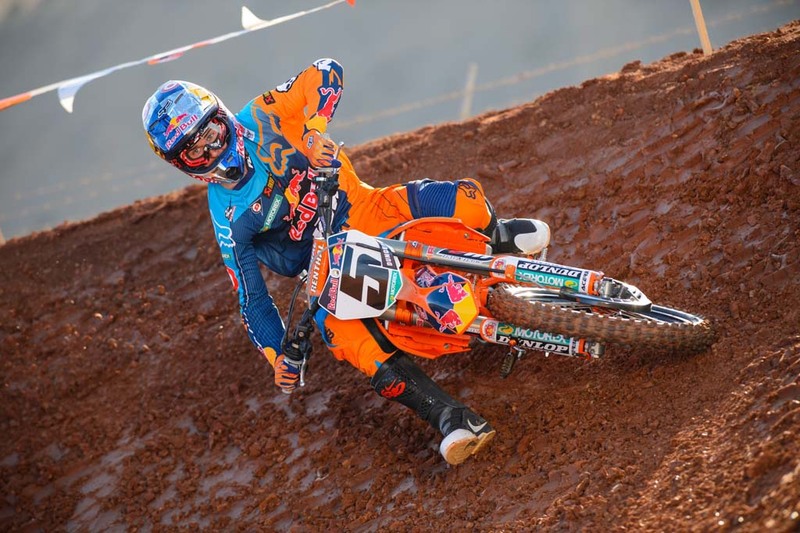 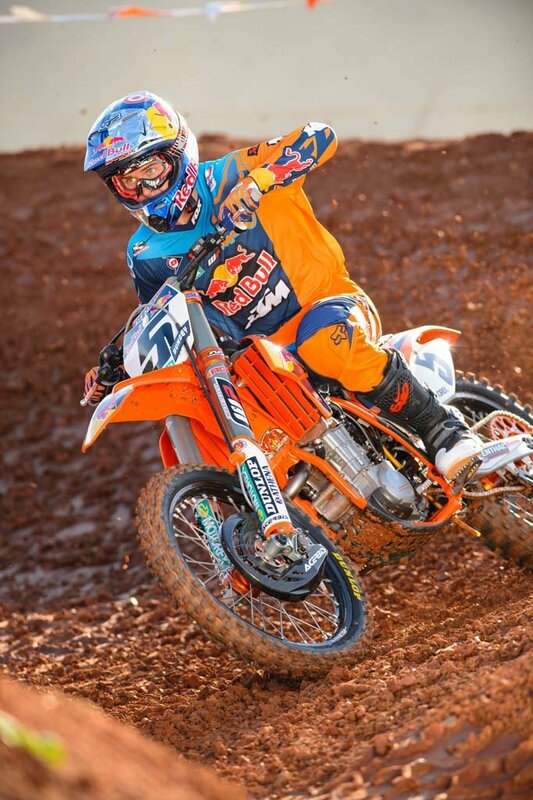 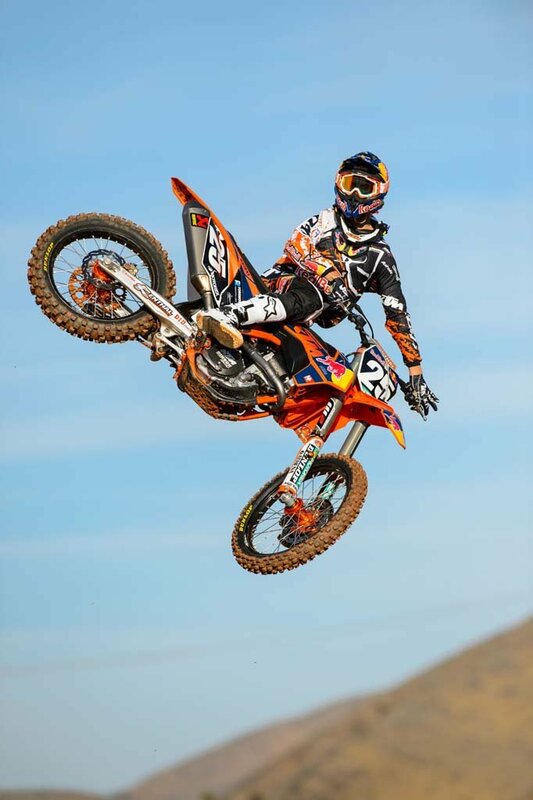 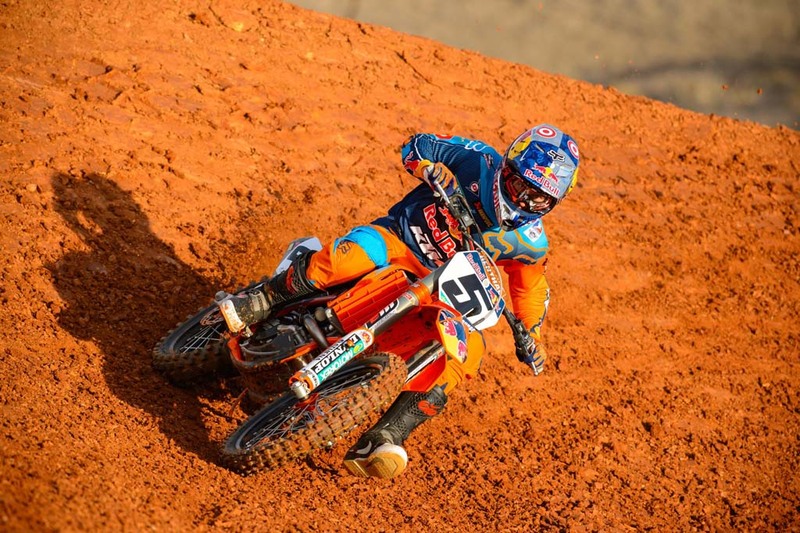 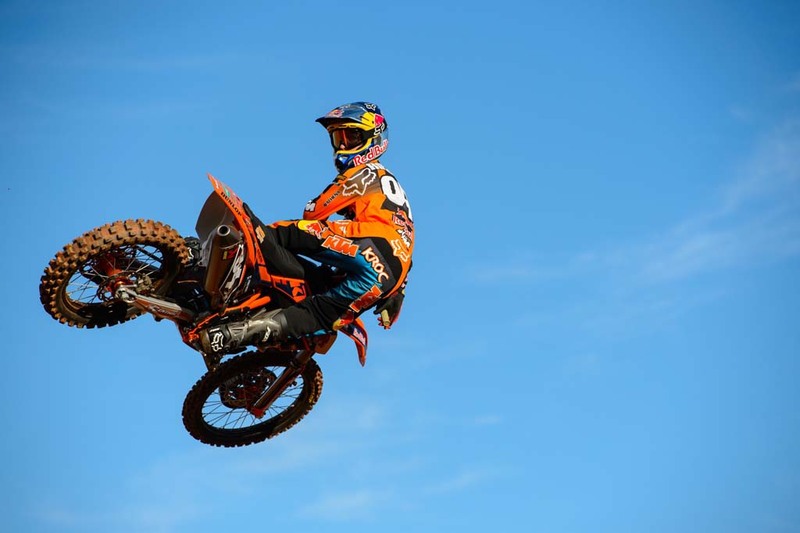 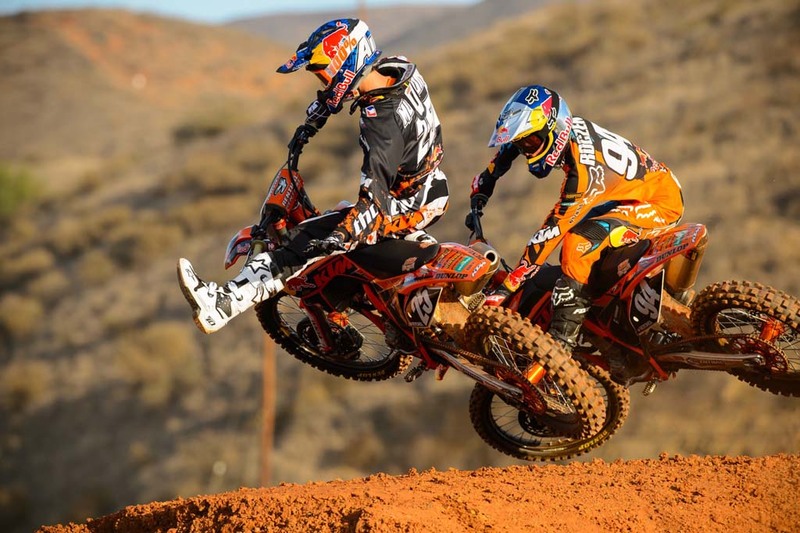 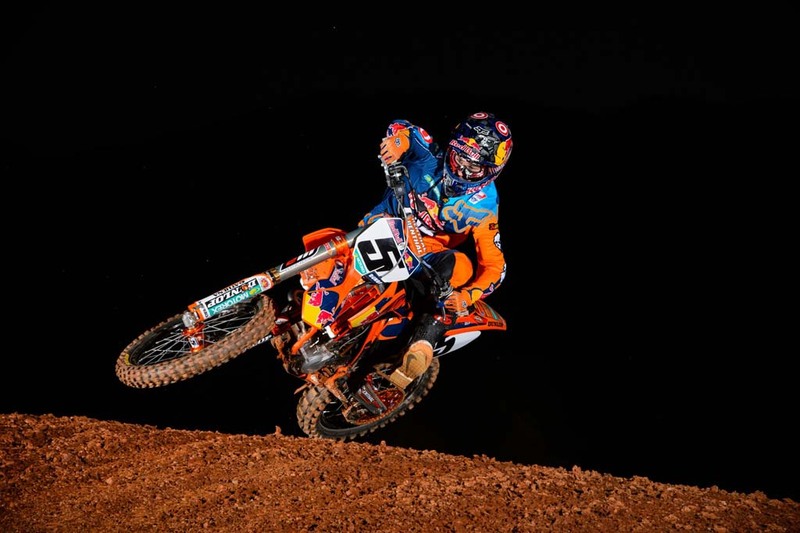 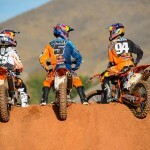 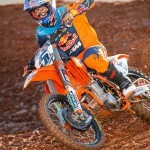 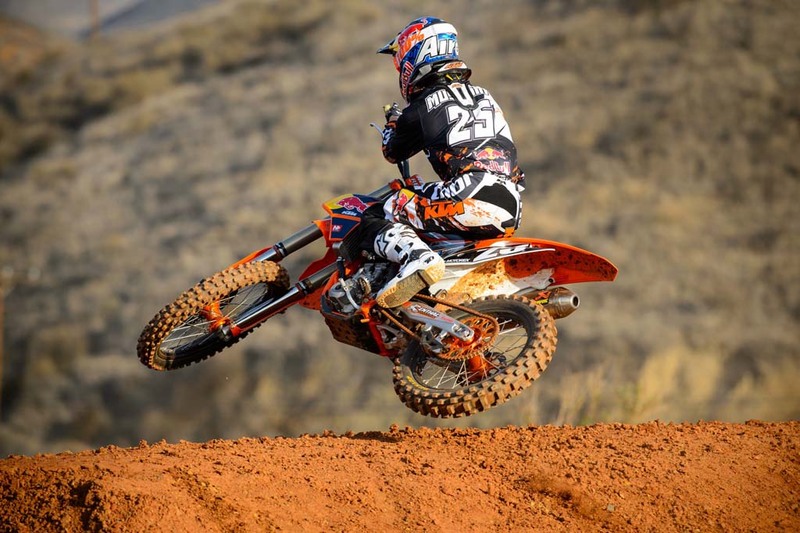 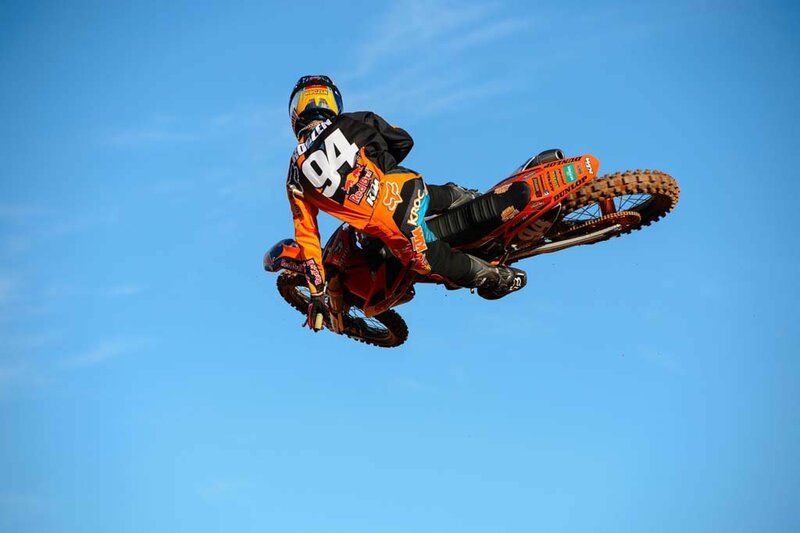 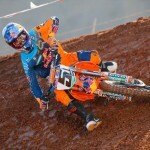 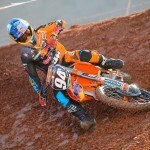 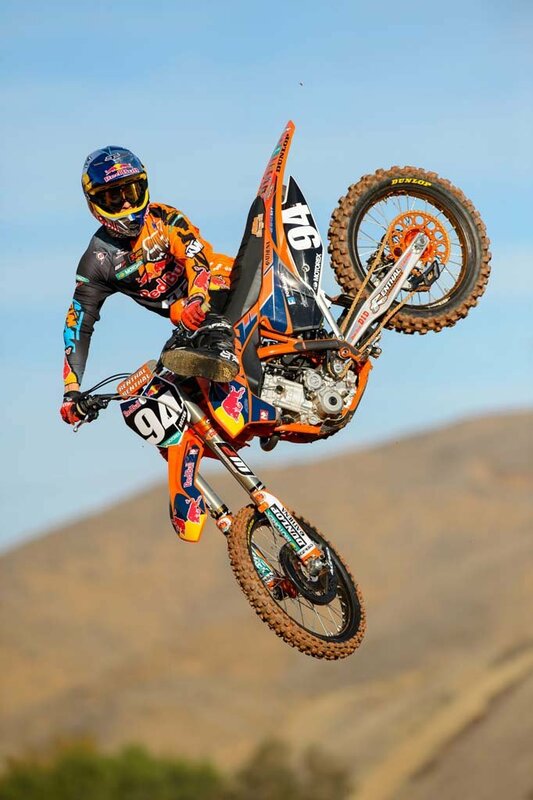 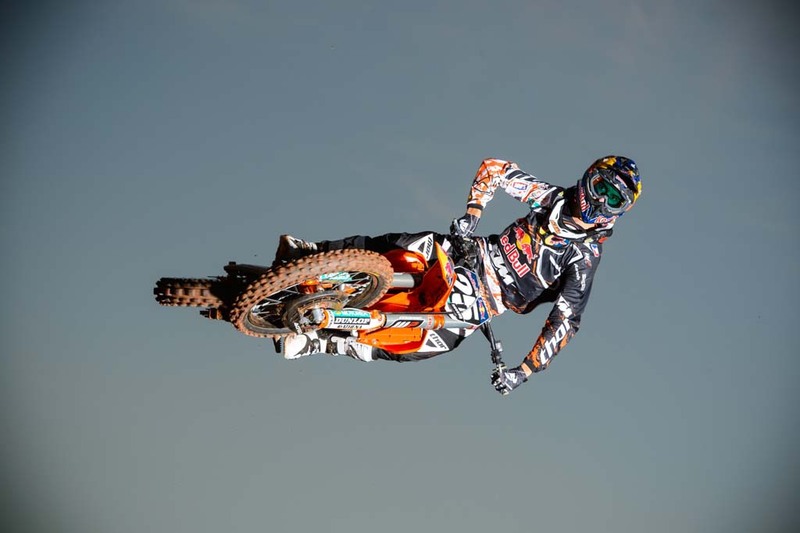 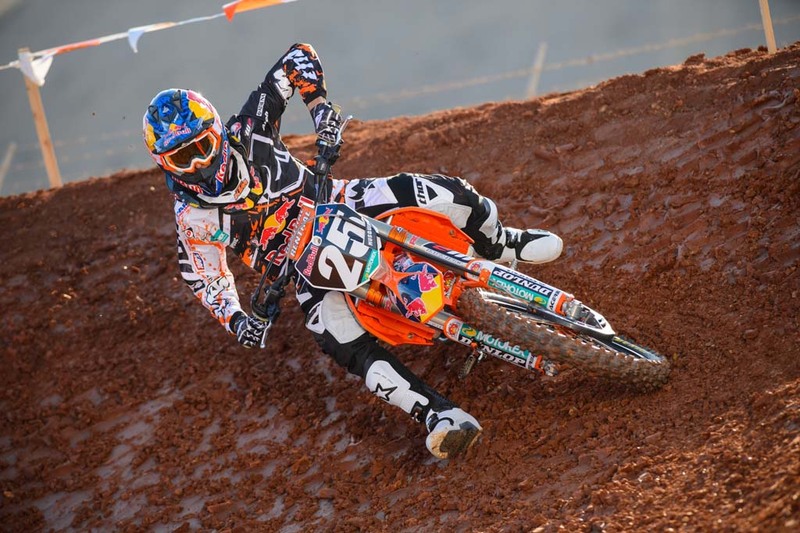 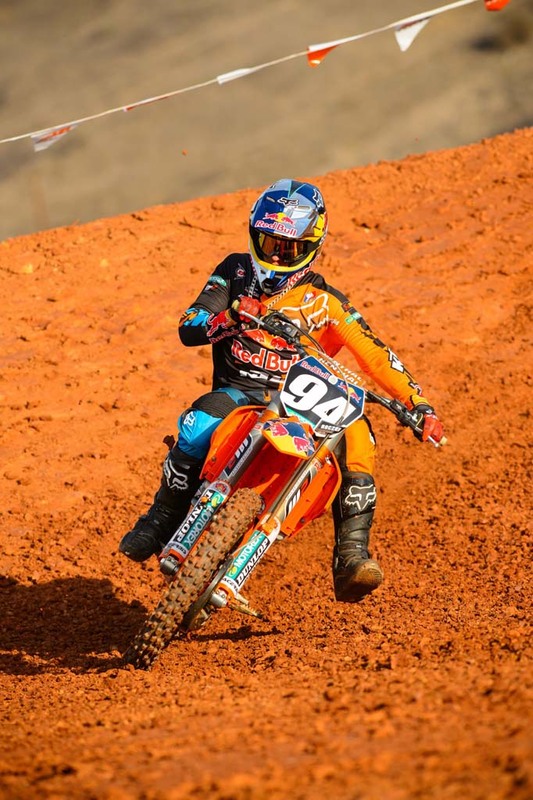 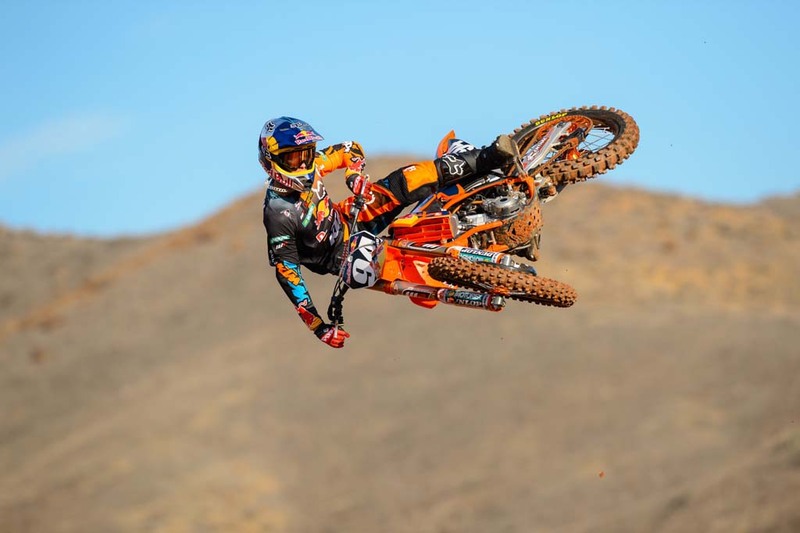 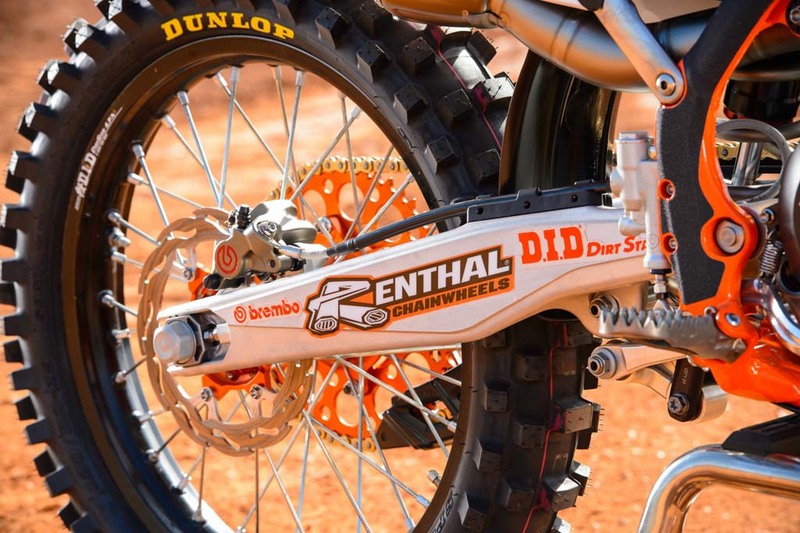 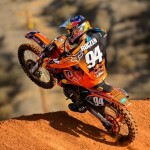 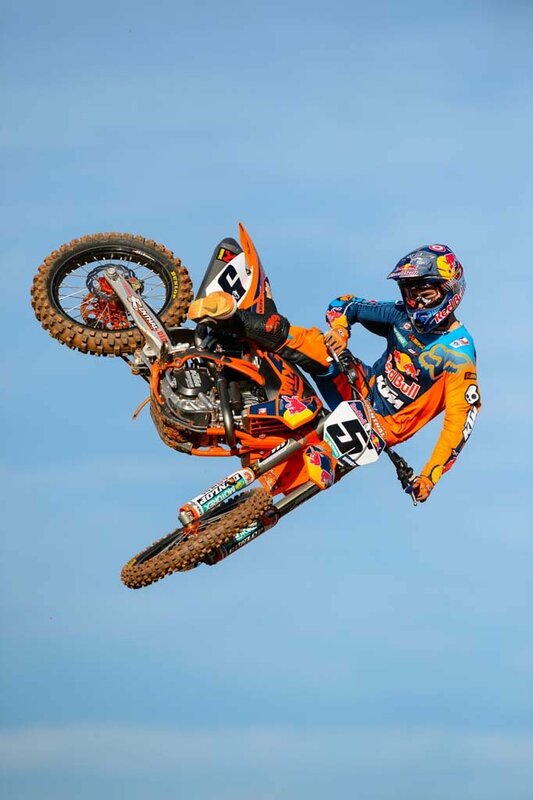 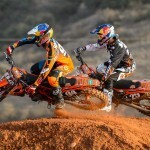 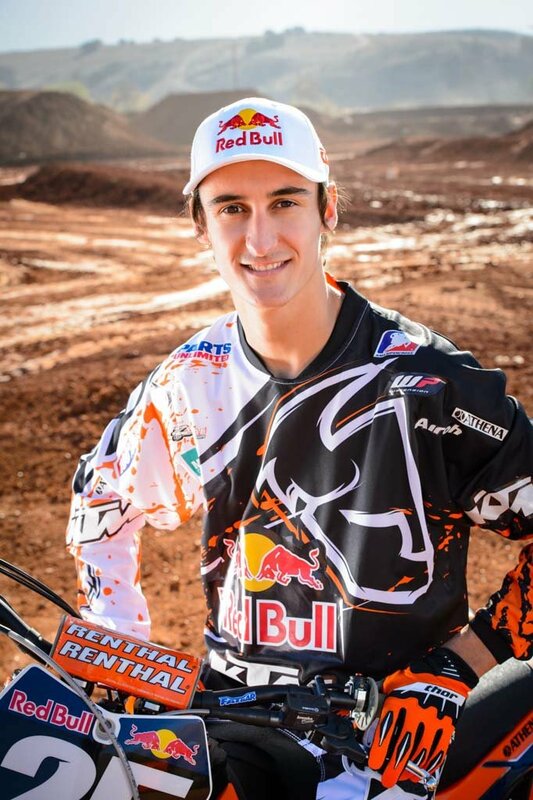 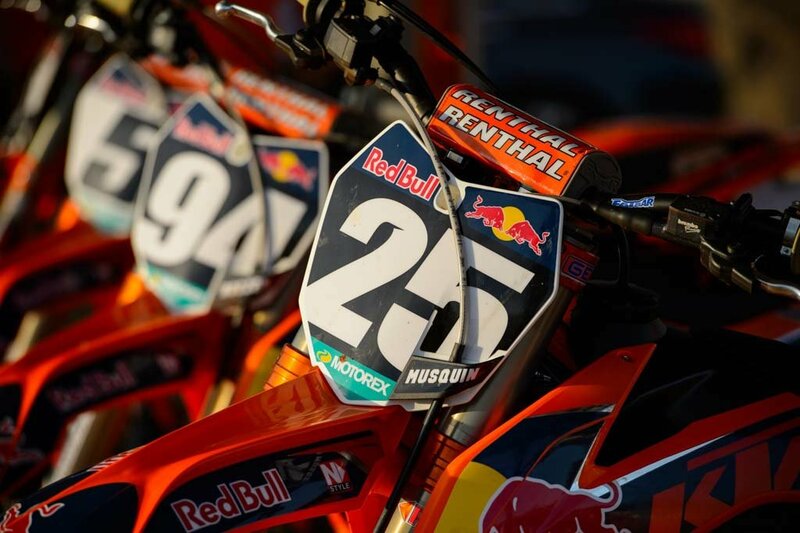 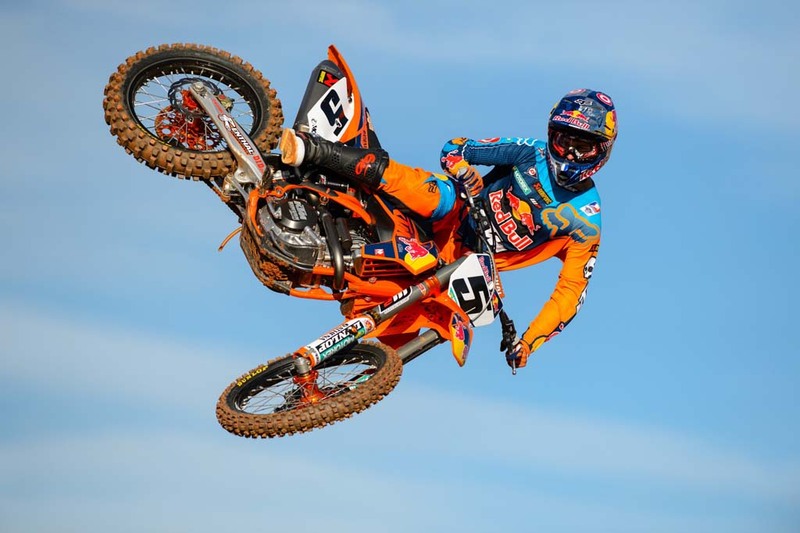 Dungey will get his chance Jan. 5 with the start of the 2013 AMA Supercross Championship. 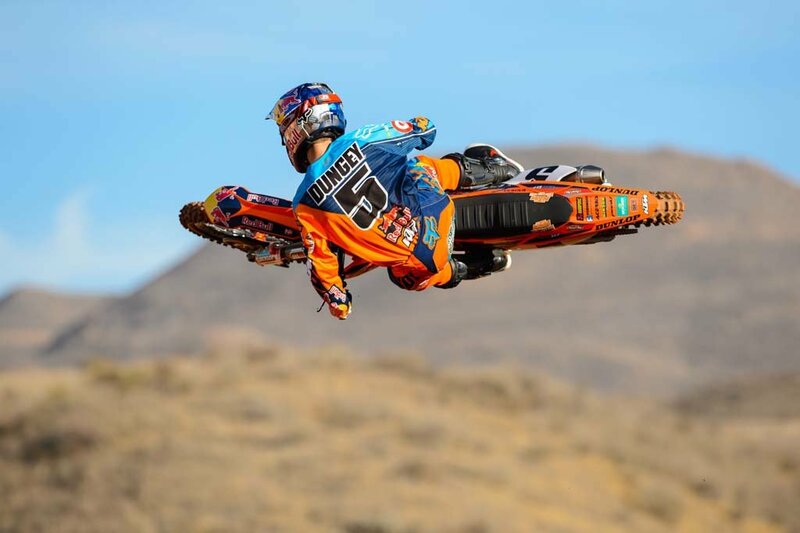 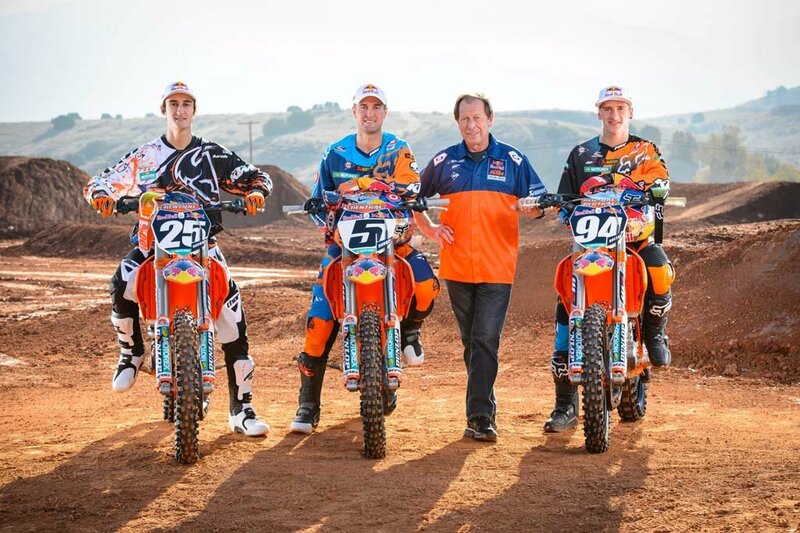 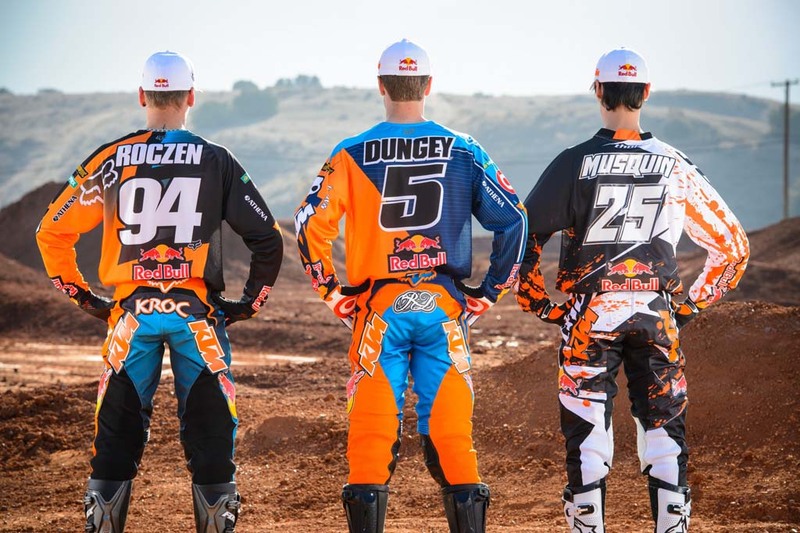 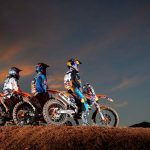 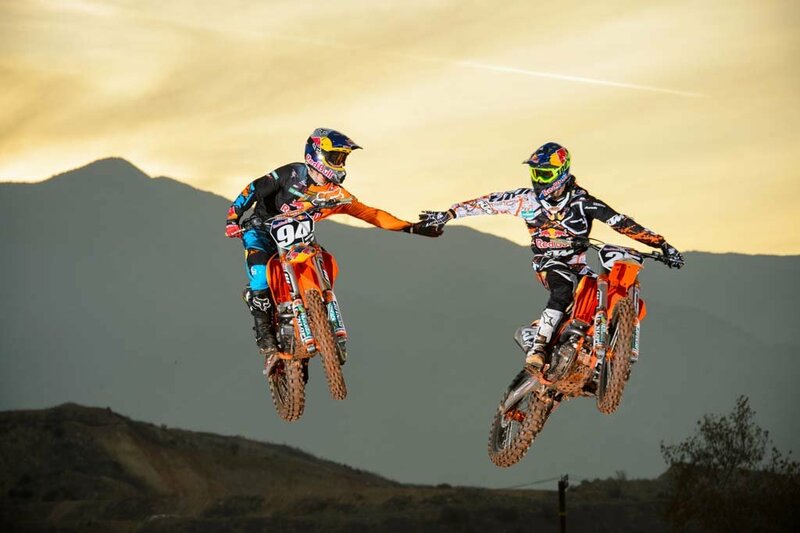 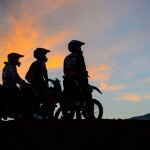 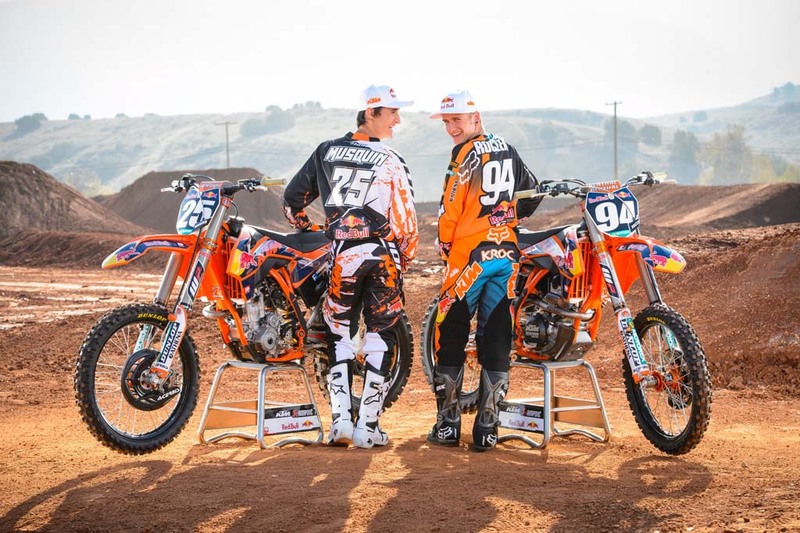 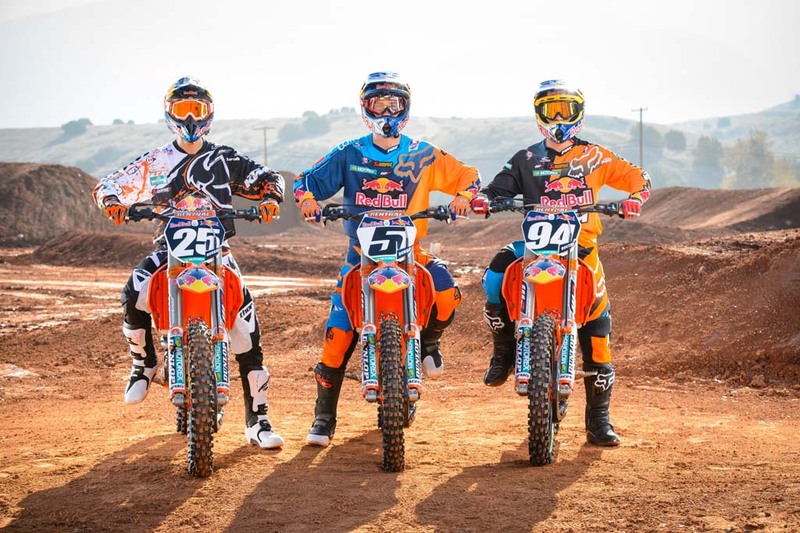 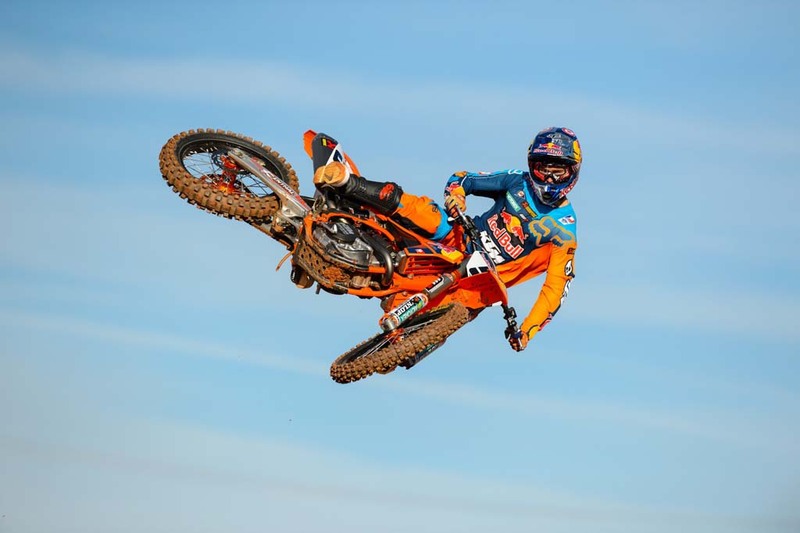 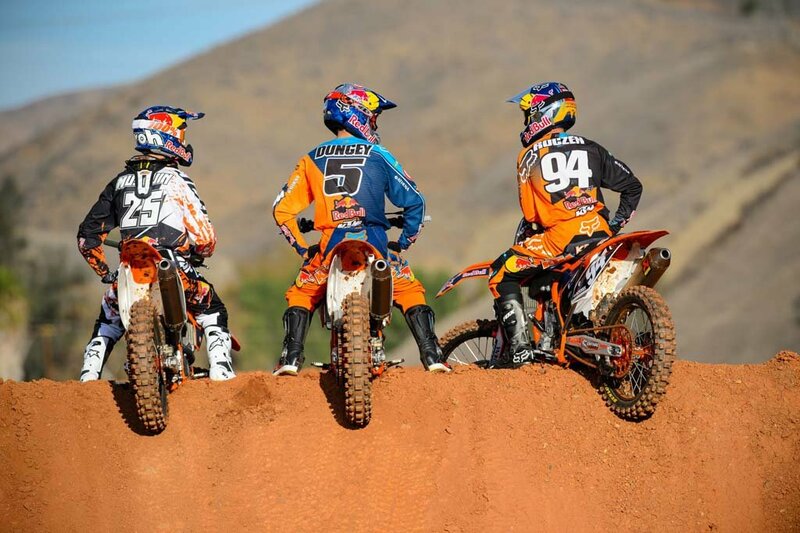 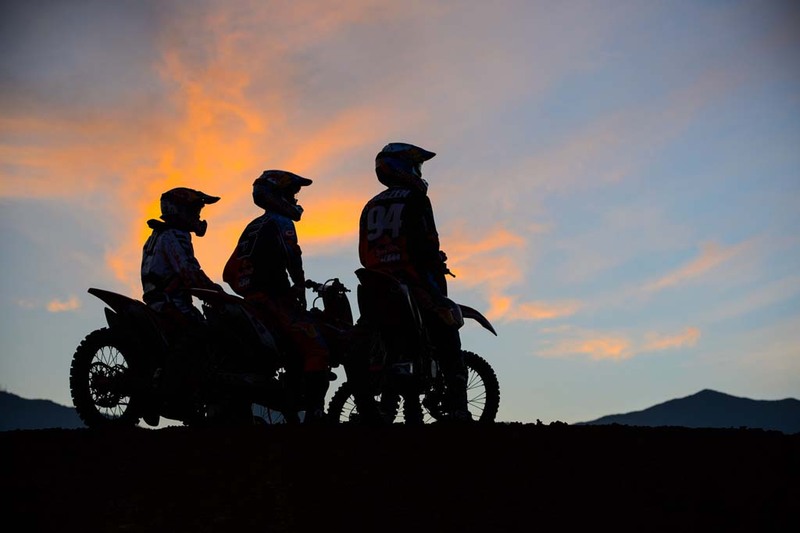 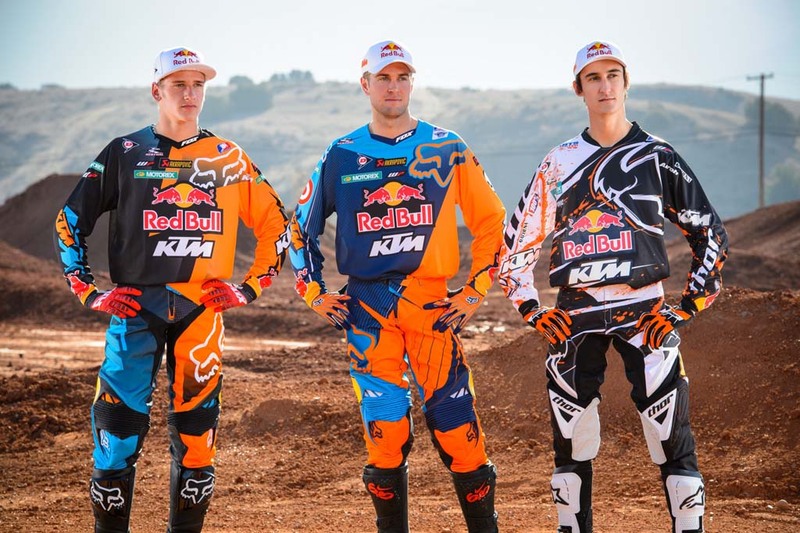 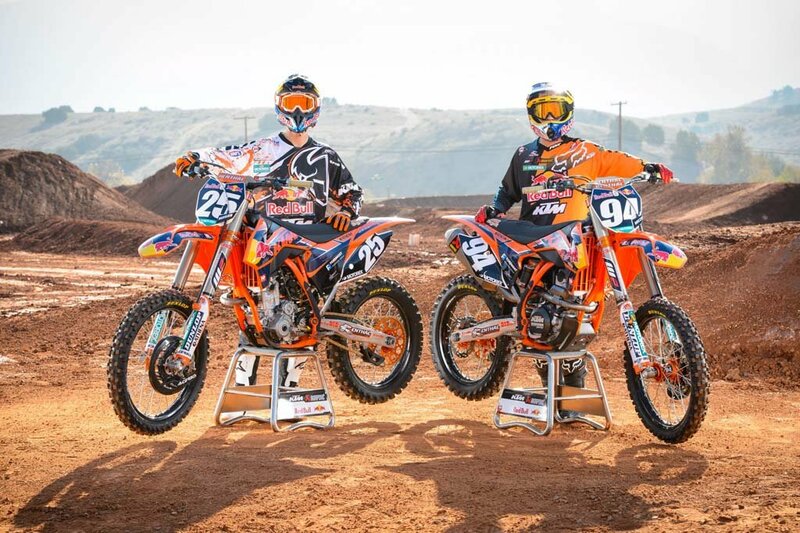 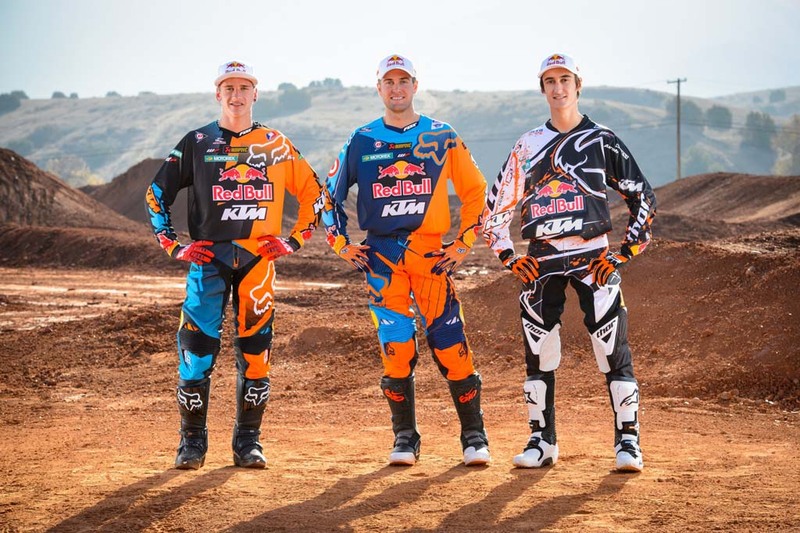 To get ready for the upcoming season, Dungey and his Red Bull KTM Supercross Lites teammates Ken Roczen and Marvin Musquin took part in a photo shoot. 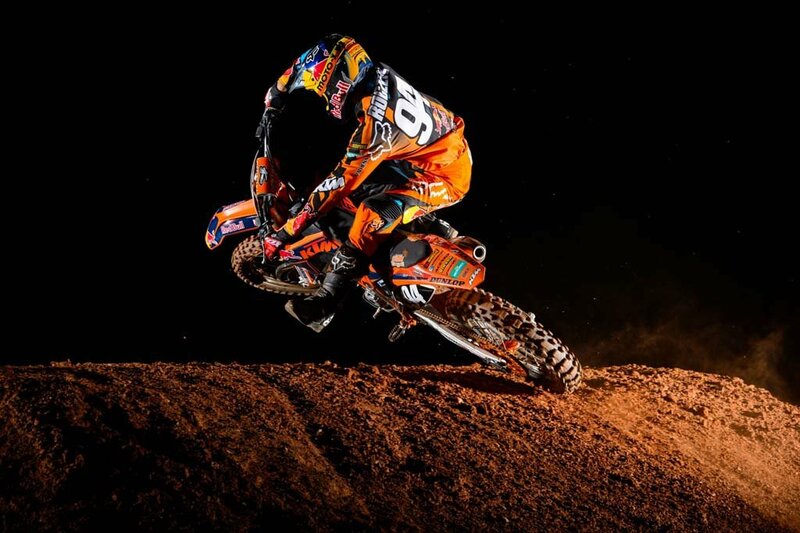 And as is usually the case with KTM, the photography is superb. 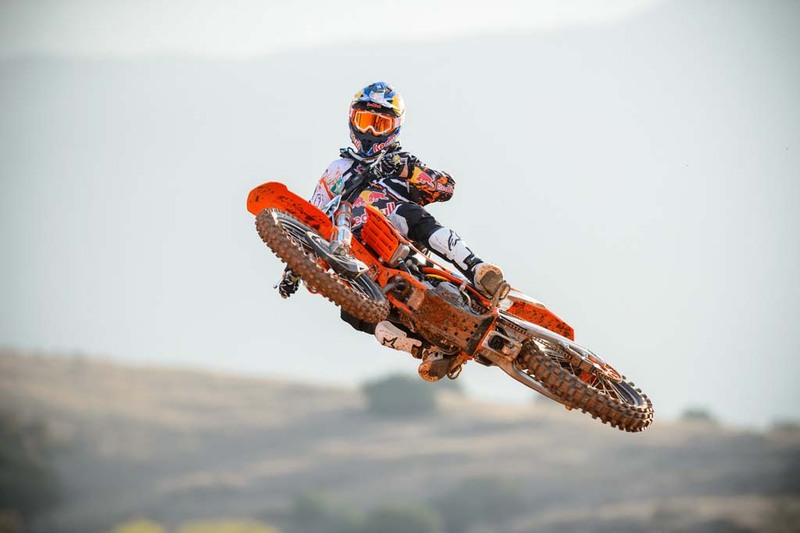 Check after the jump for a 70-picture gallery of Dungey on his KTM 450 SX-F and Roczen and Musquin on their KTM 250 SX-F machines.